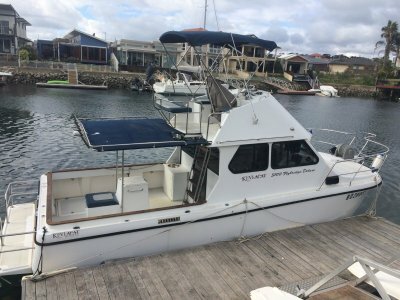 DAVID YOUNG CABIN CRUISER 8.5M ALUMINIUM IN CURRENT 2C SURVEY PRICE REDUCED! AU $100,000	Plus GST if applicable Need Finance? 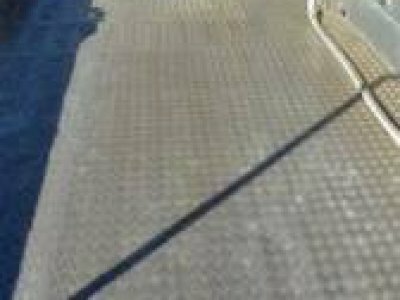 AU $100,000	Plus GST if applicable Need Finance? Need Insurance? 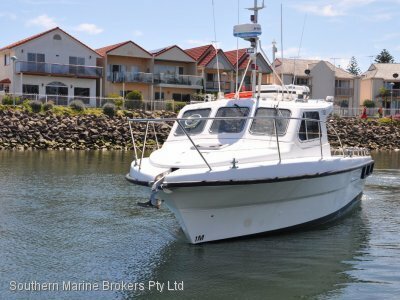 Description: David Young Cabin Cruiser 8.5m Aluminium in Current 2C Survey PRICE REDUCED! 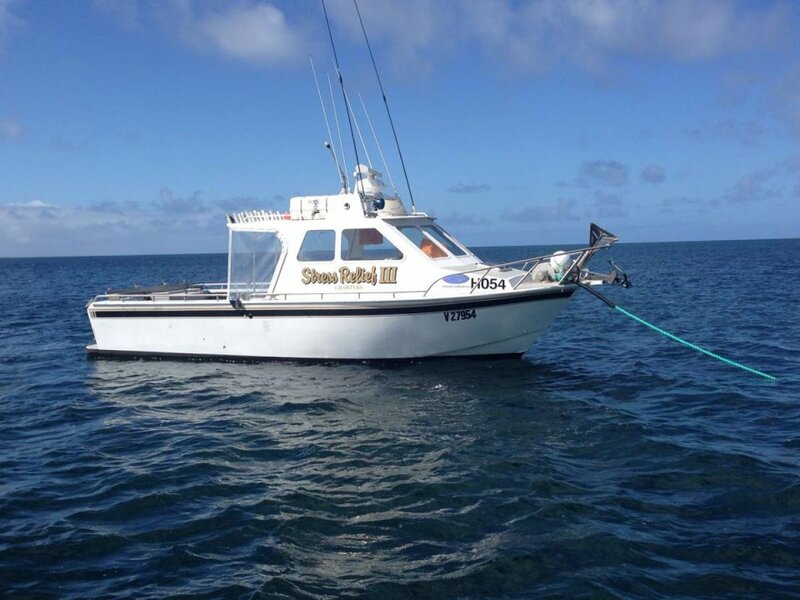 Great opportunity to purchase a SA fishing charter boat all set up and ready to go! 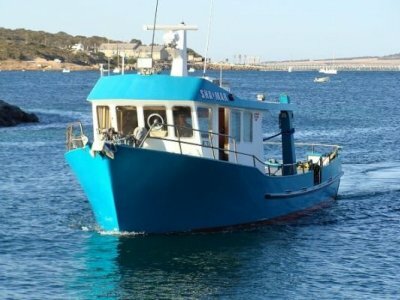 Includes: 8.5m David Young cabin cruiser in current Survey + 4.10m Quintrex Dory + Tractor + all fishing equipment!